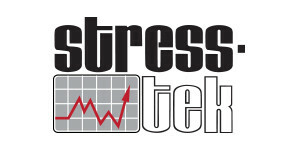 The two most widely used techniques for experimental stress analysis and transducer design are the foil strain gages and PhotoStress® methods. 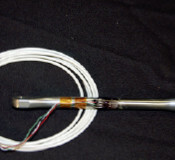 The bonded resistance strain gage sensor represents the more versatile and widely applied method. The modern strain gage sensor consists of resistance grid of strain sensitive metal foil bonded to a backing material. 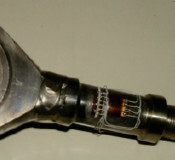 The gage is adhesively bonded to the surface of a test specimen and electrically connected to a measuring instrument. 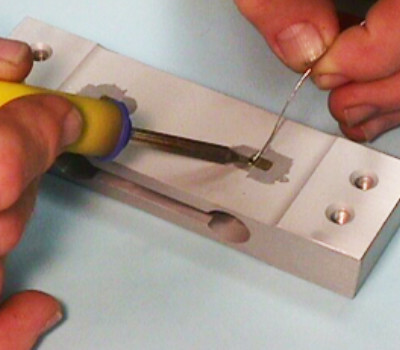 Strains produced on the surface of the test specimen under load are transmitted to the strain gage. These strains cause a proportional change in grid resistance which is precisely measured by a strain gage sensor recording instrument. 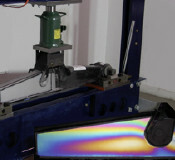 The PhotoStress® method of photoelasticity is a visual, full-field technique for determining stresses. When photoelastic materials are strained and viewed under polarized light, beautifully colored fringe patterns are seen. Interpretation of these patterns leads to an understanding of the overall field, and permits the measurement of the magnitude and direction of the strains at any point. In the Photostress® method, a coating of photoelastic material is applied directly to the surface of the test specimens. Strains produced on the surface of the specimen under load are transmitted to the coating. 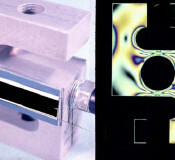 Observation and measurement of the fringe patterns produced in the coating are performed with a reflection polariscopic. Design capabilities include the use of PhotoStress® coatings and two-dimensional photoelastic models, which makes the actual stress/strain patterns and gradients in a structure visible. This is, of course, a tremendous aid for choosing the strain gage locations, the gage size and the optimal gage geometry. Visualization of the response to applied loads also aids optimizing the structure for lowest weight and efficient production. Areas of excess material, as well as stress concentrations can easily be seen using these photoelastic techniques. 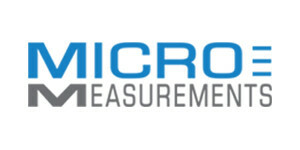 Together, Micro-Measurements and Stress-Tek offer turn-key solutions to practically any weighing or force measurement application. This includes initial assessment, specifying the strain gages, the adhesive system and the wiring requirements, and designing an appropriate and cost-efficient transducer or force sensor to suit your particular requirement.